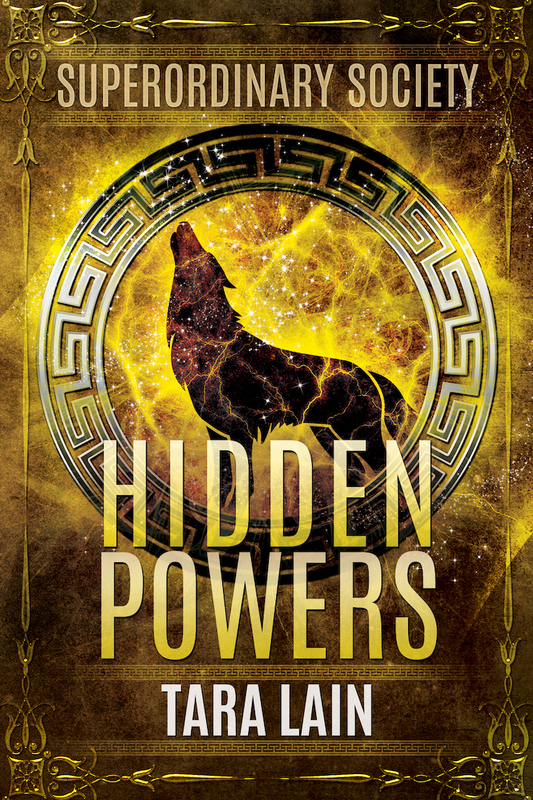 Hidden Powers is an adventurous New Adult spinoff from Tara Lain’s popular Harker Pack werewolves series. It is an exciting new world of magic and mysticism where growing up, fitting in and finding true friends is just as hard as ever. Enter the contest to win your copy!